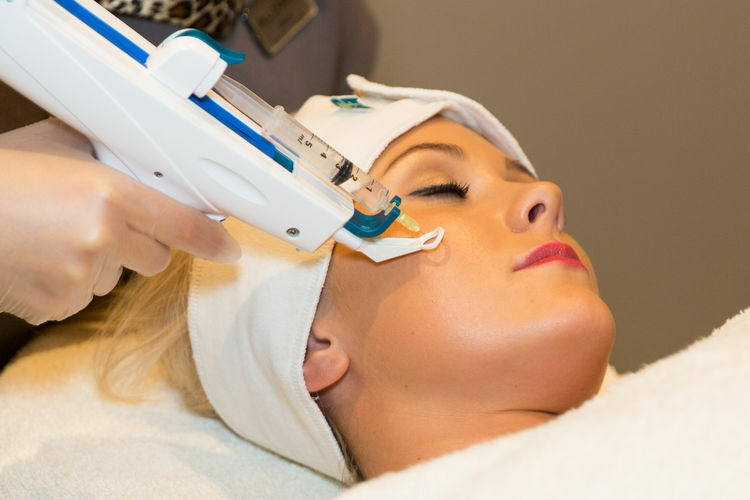 "The right glow requires, right supplement which is possible only through Meso Glow"
This technique involves infusing vitamins, minerals, hyaluronic acid in the skin to give it a fresh and young look. As some areas of the skin don’t get the right supply of crucial vitamins and minerals, this problem can be overcome by Meso Glow technology. Meso Glow consists of a series of micro-injections put mid-way down into the skin. Not deep enough to draw blood, but sufficient to supply nourishment to the skin. 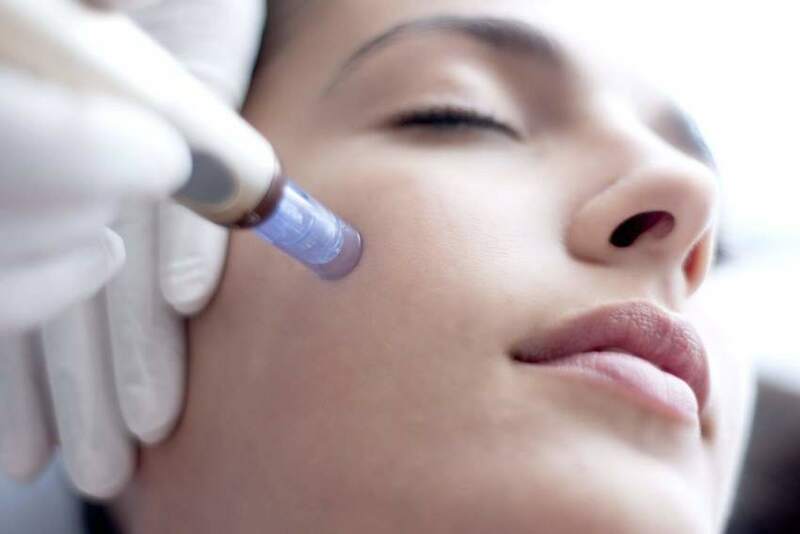 A series of droplets are put into and on top of the skin to start the rejuvenation process. Meso Glow can be used to cover the entire skin surface and in areas where injections are not possible such as the upper and lower eyelids.